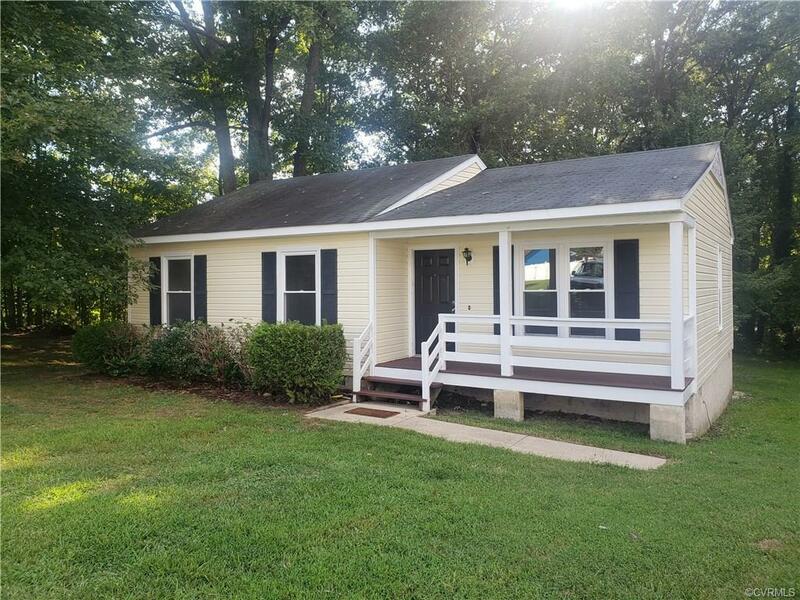 3 bedroom and 2 bath rancher with new carpet, new vinyl floors in bathrooms, and fresh interior paint. Maintenance free exterior vinyl siding. Updated windows. Family room has a vaulted ceiling and is open to the kitchen. New kitchen counter tops and sink. The data on this website was last updated 2019-04-25.